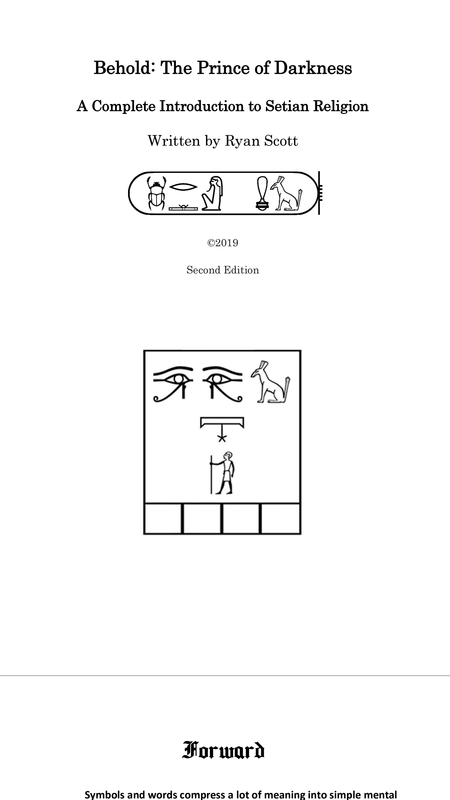 My book, "Behold: The Prince of Darkness" second and final edition is now out! 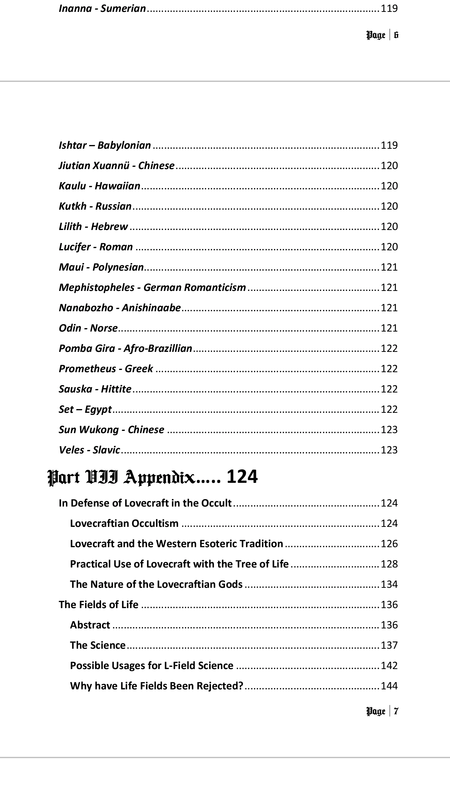 Behold: The Prince of Darkness is a text discussing the religion of Setianism - based on the Ancient Egyptian God Set. 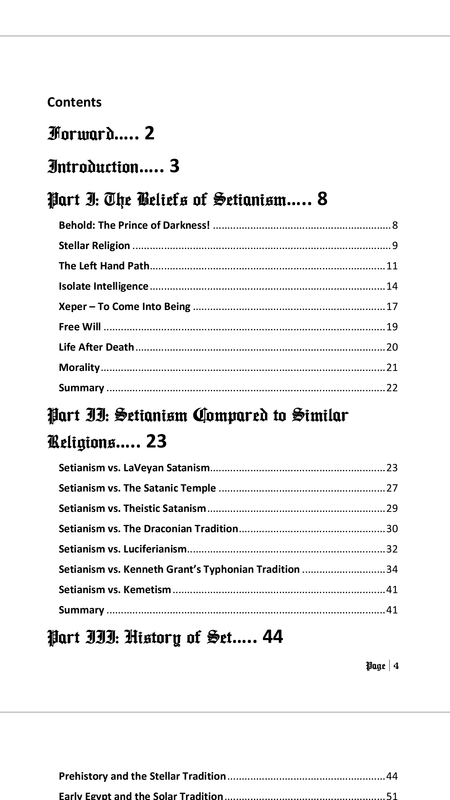 Setianism has grown considerably in the past decades. It is a part of the Western Left Hand Path, focusing on things such as self-deification, individuality, questioning of dogma and authority, and more. 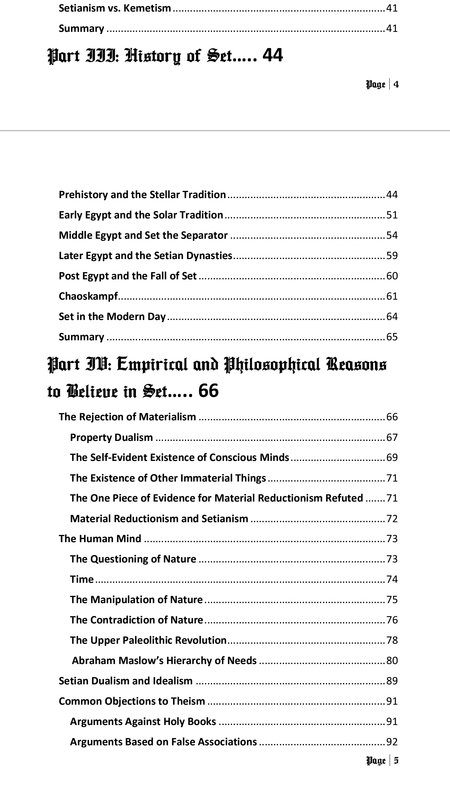 This text discusses the main beliefs of Setianism, compares Setianism to similar religions, looks at the history of Set, provides empirical evidence and logical arguments supporting Set, looks at the role Set played in the Pyramid Texts, and looks at many of the other Princes and Princesses of Darkness throughout history and across culture. 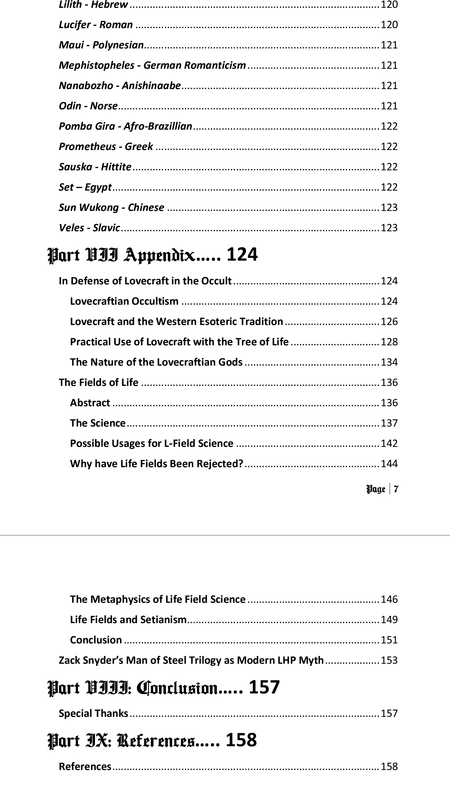 It also features an appendix with additional essays, on topics such as Lovecraft in the Occult and Life-Fields. 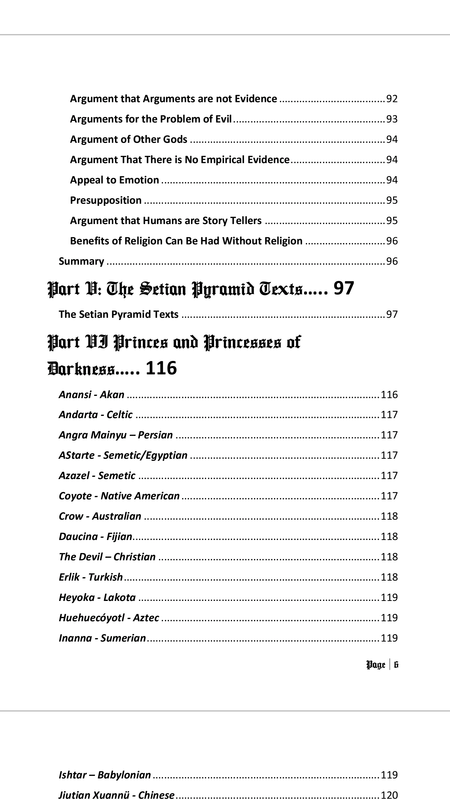 Re: My book, "Behold: The Prince of Darkness" second and final edition is now out! Both editions against purple. Congrats on the new release.